Website designers, landing page designers, theme designers, eCommerce experts, web developers, etc. 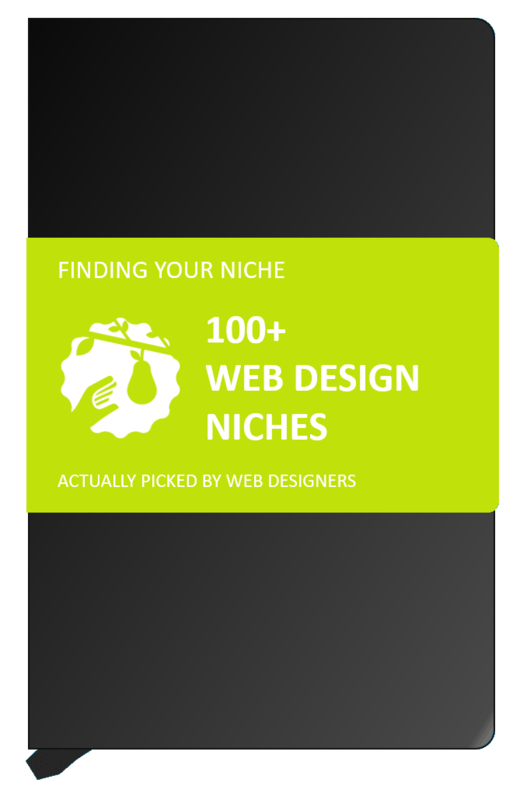 Download 100+ Web Design Niches Now! For inspiration and to see what is possible, check out these web design niches! For each web design niche on the list, there is also a business case: A real-life freelance web designer or a small web design agency targeting that particular niche. More creative niches: Graphic design niches. Photography niches. Copywriting niches﻿. Marketing plans for designers. Free marketing courses for designers.